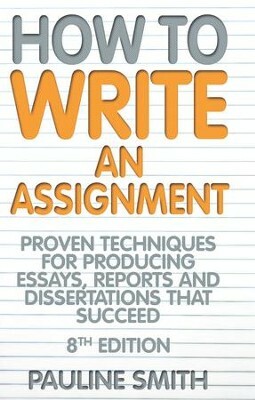 This practical guide, written by a chief examiner, gives you the tools and planning techniques for making light work of assignments, essays, reports and dissertations. It covers: * Thoroughly understanding the title, question or brief *Choosing the right format for your assignment *Producing an outline plan *Researching and taking notes *Drafting the structure and improving your style * Presenting the final assignment / Examples and mini case studies show the difference between good and bad practice. Self-evaluation exercises ensure you stay on the right track. I'm the author/artist and I want to review How To Write An Assignment: Proven techniques for producing essays, reports and dissertations that succeed / Digital original - eBook.